The sudden death of Janet Ellis’ only sister in 1998 brought her to her knees and was the catalyst that ultimately brought her to Southwest Institute of Healing Arts (SWIHA). “When I am emerging from a crisis, my usual response is to embark on some learning journey. In December 2006, I was completing what I thought would be my last semester at ASU. 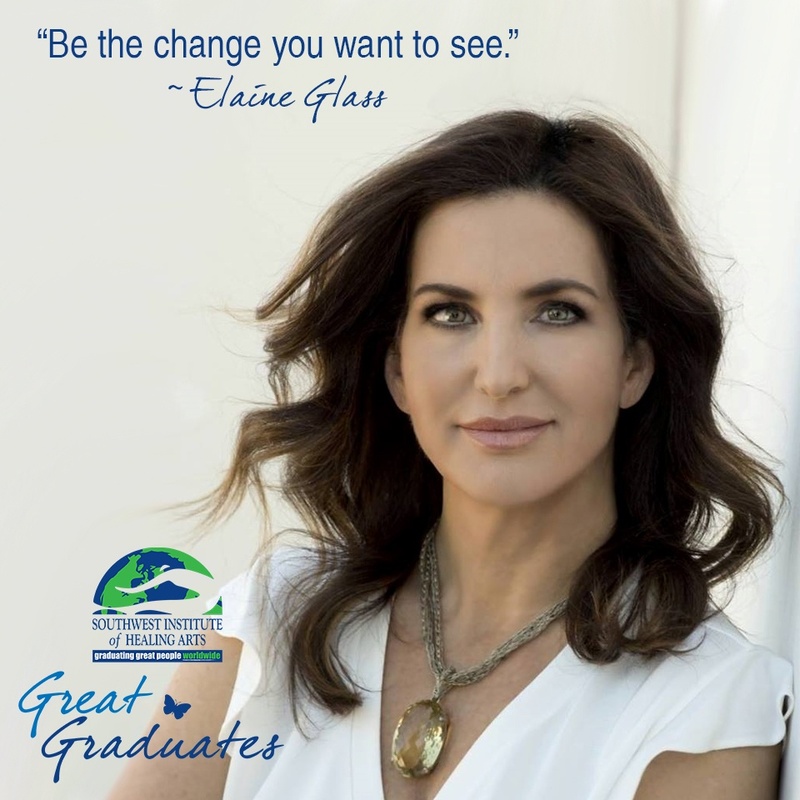 I had earned a bachelor’s degree in Family and Human Development and a minor in Psychology and Gender Studies. 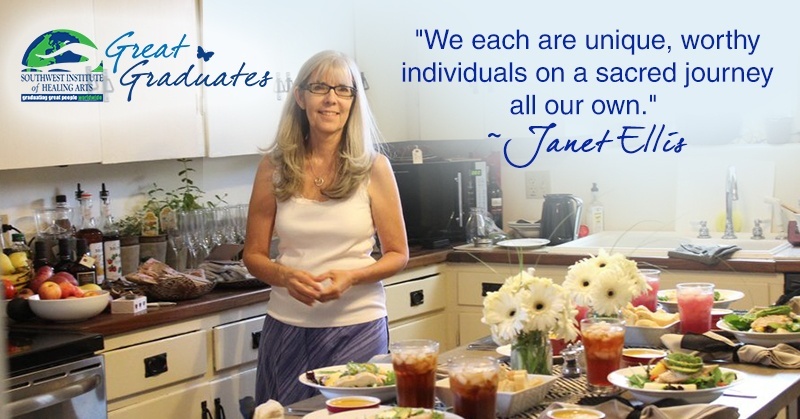 I then decided that I wanted to apply to their Marriage & Family Therapy program,” said Janet.